Have you ever been walking down a street and saw someone wearing an awesome outfit and wanted to know exactly what they are wearing? There have been so many instances of us wanting to copy the style of someone walking down the street, but we were unable to do this without approaching the person. 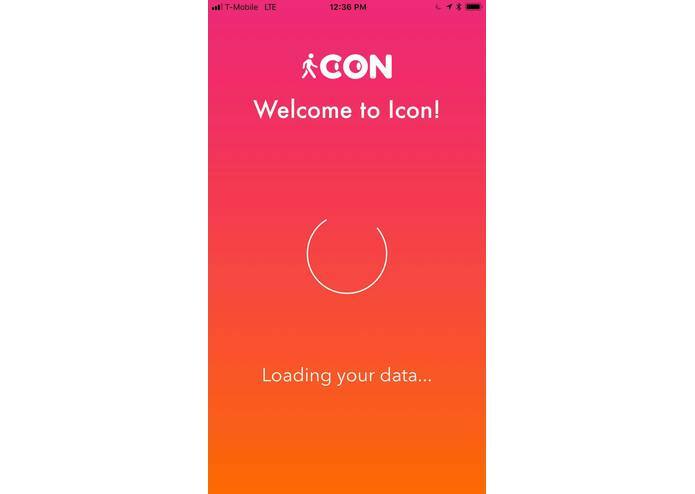 ICON is an innovative solution for this problem to copy those fashion styles without interaction. 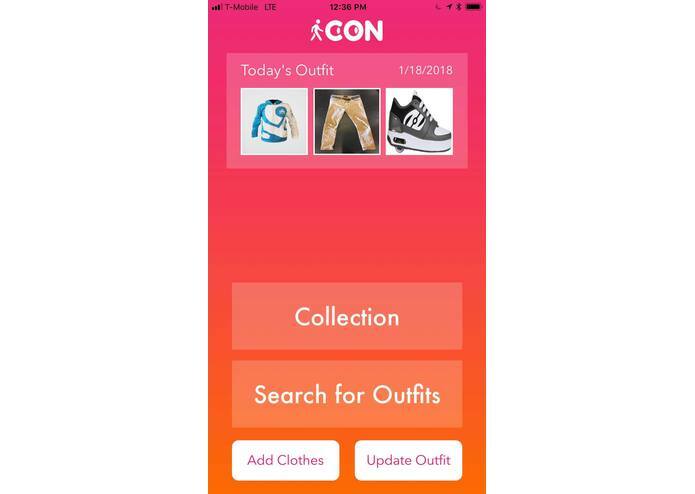 ICON is a crowd-sourced fashion app that allows users to find out what someone else is wearing and local fashion trends. 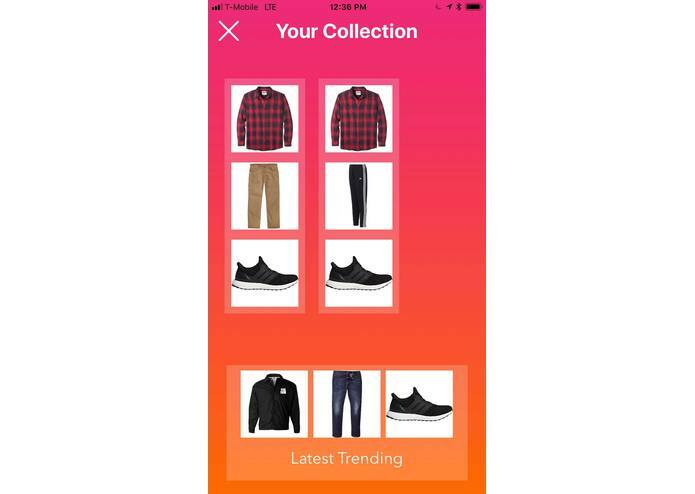 ICON lets you build a virtual closet by taking pictures of your physical clothing. Each day the user selects the articles of the clothings that make up their outfit of the day. 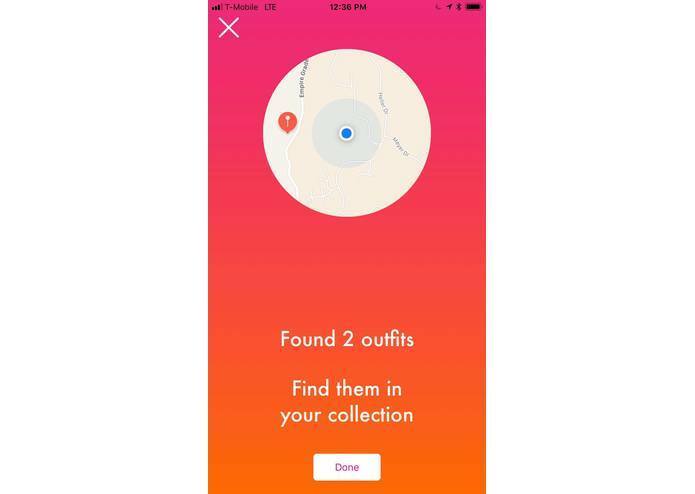 While walking around, if the user sees someone wearing something interesting they can open the app and collect nearby outfits from other users with in 10 meters. ICON is an iOS app that utilizes a Heroku server with a Python backend. The iOS structure was developed in Swift with Cocoapods and we used Flask sites to receive data from Python scripts. All the user’s data is stored in Firebase. Getting the frontend and backend to shake hands. We would like to add recommendations for each user based on the trends and the clothing they have in their closet. 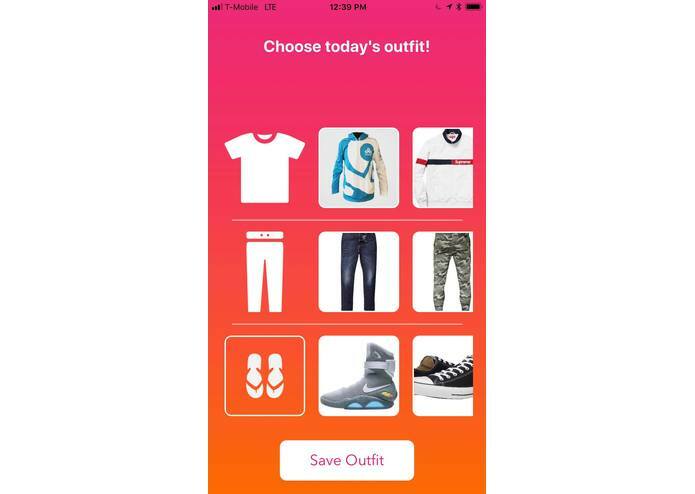 In addition, we would like to be able to model the clothing onto the user in the form of an avatar, so the user can see how they will look in the app. Developed iOS application under Avi's guidance, learned about Cocoapods (Pulsator and Alamofire), and tested/demoed app. Developed a convolutional neural network with Keras to determine the type of clothing. Used the Google Cloud Vision API to figure out the color of the clothes. 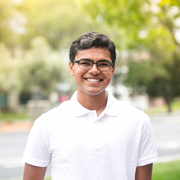 Developed and designed the entire iOS application from scratch, integrated the Firebase database and setup the Flask backend on Heroku. Created the python scripts to determine local trends and discover nearby users and made the Flask backend that was deployed on Heroku. Set up Firebase database and storage structures and integrated them with both the iOS app and the Heroku server. Troubleshooted the infinite bugs we had in our python scripts. Despite all of this, my most impressive feat this hackathon was driving everyone home on the windy highway 17 at night with minimal sleep after 36 hours while my team members bombarded my ears with off-tune singing from the backseats.